You know how to prevent car problems. Take it in for a tune-up, of course. But what about your windshield? 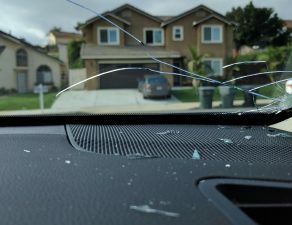 Even small windshield damage can be serious and cost you a lot of money. So how can you prevent this damage before it happens? We’ve put together a detailed guide about what every car owner should know about windshield protection. So keep reading below. Preventing windshield damage is always better than dishing money out of your bank account to repair it. And a large part of prevention is making sure you stay safe on the road. When it comes to windshield safety, there are two main things you should keep in mind every time you get in the car. Rocks and other small objects can get kicked up by other cars’ tires and hit your windshield. The faster you drive, the more likely one of those objects will chip or crack your windshield on impact. Make sure you don’t drive any faster than the speed limit. Speeding doesn’t help you get where you’re going faster anyway. It’s frustrating to get stuck behind a slow car. But no matter how slow they’re driving, you should always keep a safe distance between you and them. Remember, rocks and other objects can get thrown into your windshield from other cars’ tires. If you’re close to those cars, there’s a good chance those objects will hit your windshield. Your windshield is much safer from these objects if you keep at least two car lengths between you and the vehicle in front of you. Another part of windshield safety is thinking about where you park. Although a parking spot could be perfectly safe one day, weather variations could make it unsafe the next day. You have to pay attention to what’s around each parking spot to choose the best place for your car. This might sound complicated, but it’s easy once you know what to look for. Here are the two most important factors to consider when parking. 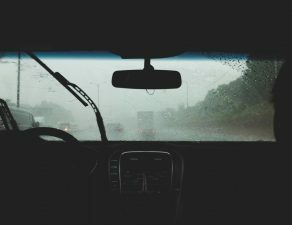 A lot of windshields get damaged every year during storms, such as a hailstorm. You should always pay attention to the weather reports, especially if you live in a place which gets a lot of storms. When you know what to expect, you can find the best place to park your car. For example, if the weather report says there are strong winds coming up, you shouldn’t leave your car parked under a tree. Otherwise, you could find a tree branch stabbed through your windshield the next day. 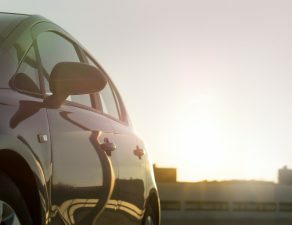 Even if the weather is nice, you don’t want to leave your car parked in the sun for too long. Direct heat on your windshield will weaken it over time. Because of this, it’s best to park your car in the shade whenever possible. 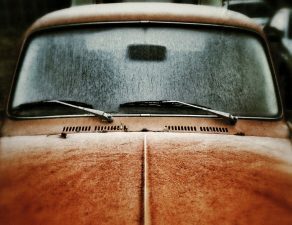 You should never wash your windshield with harsh chemicals. This means you should avoid any cleaners that are ammonia-based. Ammonia dries out the protective layer on your windshield. 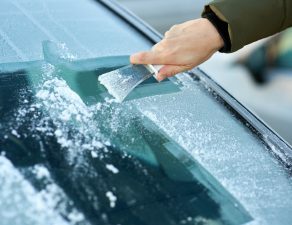 It can then damage the glass underneath and discolor the windshield. Most of your household cleaners probably contain ammonia. 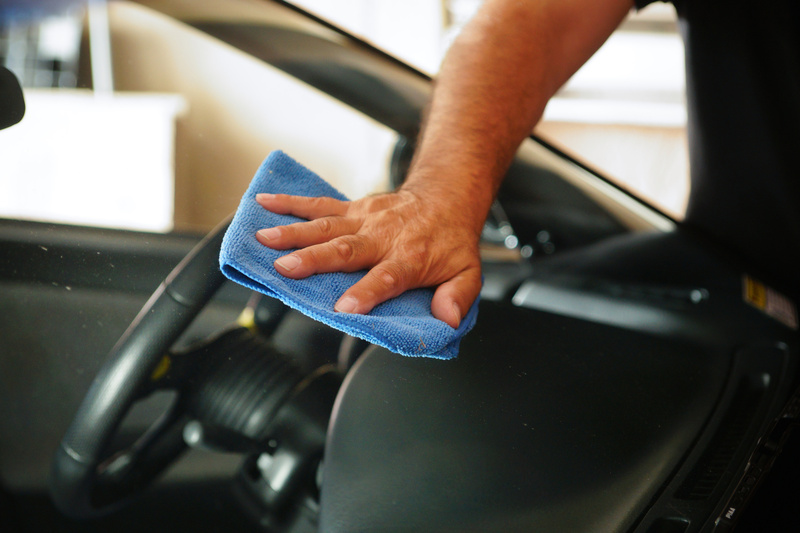 When you’re cleaning your windshield, make sure you use an automaker approved product instead. You already tune-up the rest of your car. Your windshield should be no different. Always maintain and upkeep your windshield when something goes wrong. What exactly does this include? Keep reading below to get a better idea. A chip or crack in your windshield might seem small, but you need to take care of them right away. The thing about windshield damage is that it grows. A chip can turn into a crack over time. A crack can extend to the other side of your windshield. This can turn into a huge distraction when you’re driving. On top of this, every time the damage grows it becomes more expensive to repair. If you don’t take care of chips and cracks right away, you might end up having to replace the entire windshield. If your windshield wipers can’t push all the water off your glass, it’s time to get a new pair. Old windshield wipers will start to misshape, and that can put extra pressure on parts of your windshield. 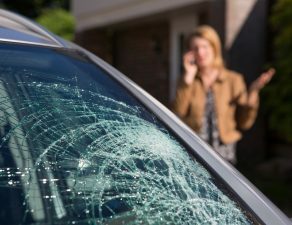 When put together with other windshield damage, it can make the glass weaker. This can cause new chips and cracks to form. You might not notice chips or cracks right away if you aren’t looking for them. That’s why you should spend some time inspecting your windshield on a regular basis. Otherwise, the cracks and chips will have a chance to grow and cause more damage before you get the chance to repair them. Taking care of your windshield will keep it in good condition and help it last longer. 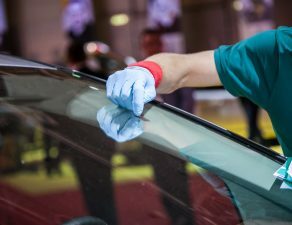 While this might include repairing damages and keeping it clean, it also refers to how you treat your windshield. That’s right, the way you treat your windshield can affect it. But what does that mean? Slamming your car doors is a good example of how not to treat your windshield. When you slam the doors shut, it sends shock waves through the rest of the car. These shock waves can weaken the glass of your windshield. Slamming your door once isn’t a problem, but if you slam the door every time you close it, you could end up with serious damage on your hands. 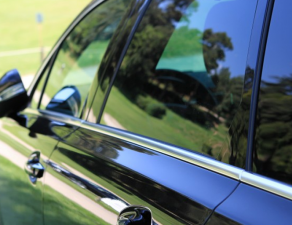 One of the biggest mistakes car owners make is forgetting about their windshields. 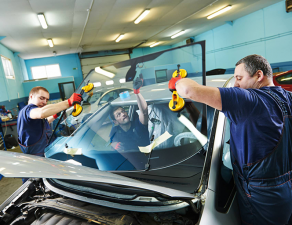 Even small windshield damage can cost you a lot of money on repairs in the long run. But there are several things you can do to increase your windshield protection. Make sure you take the time to park the right spots, clean with the right products, and make the right repairs. Does your windshield need some repairs? Take a look at some of our services to learn how we can help.